Information was obtained that this person may be armed and should be considered a potential threat. At this time we have no indication that the subject is on campus. If you observe this individual on campus, do not approach him and avoid any contact. 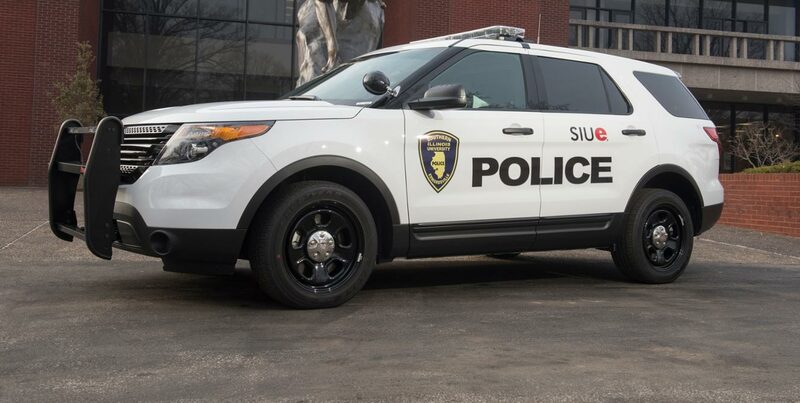 You should immediately contact the SIUE Police Department at 650-3324 or Dial 911. He is believed to be driving an aqua 1994 Pontiac Sunbird with a sunroof, IL 3976992. Description: 5'9", 145lb, white male, short brown hair, blue eyes, wears glasses.